The Valley Music Travel Director of Business Development and Community Relations will work directly under the CEO to manage the growth of VMT and the company’s presence in Southern California, specifically the Coachella Valley. This individual will initiate and maintain exceptional relationships with individuals ranging from sports/entertainment executives to community leaders, in order to build awareness and further all VMT initiatives. The ideal candidate for this position has more than 5 years of professional experience with proven successes in growing networks and creating business opportunities. This position is full time with the possibility of travel and after-hours availability needed. The CID Entertainment business development team works primarily from the CID Entertainment HQ in Philadelphia, but travel regularly to be on location with their on-site staff and projects. The VMT Business Development Lead will be part of this team, however based in Southern California. Regular travel to Palm Springs/Coachella Valley and Los Angeles is required on a schedule to be determined. 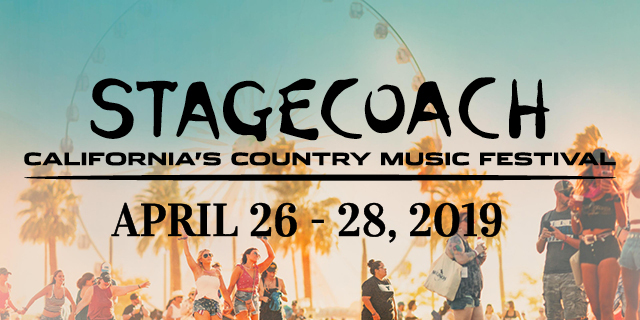 Valley Music Travel (VMT), a subsidiary of CID Entertainment, strives to provide fans of live music the best, hassle-free service available for music travel in Coachella Valley. We provide a “one-stop shop” that saves you both time and money when traveling to see music. Our VIP tickets and travel packages offer unprecedented service and experience to a wide variety of guests. By providing top-notch customer service, we go out of our way to make sure all of your needs are met and your live music experience is unparalleled. The Coachella Valley has a long history of being a resort oasis in the desert just far enough outside of Los Angeles to make it feel a world away, while being close enough for a weekend drive. 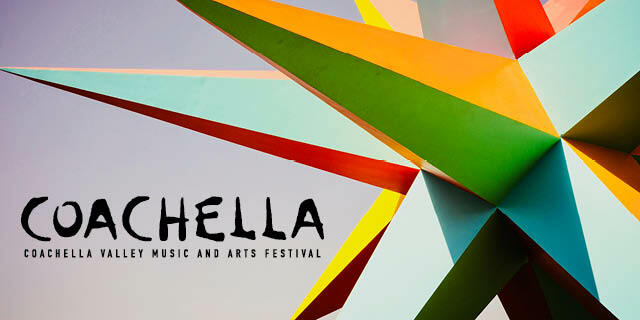 The Valley has always been a leisure destination for people across the globe, but with the addition of the Coachella Music & Arts Festival in 1999, a new generation is discovering this beautiful region. With its astonishing year-round weather, abundant golf courses and mineral hot springs, the Valley provides all the elements needed for an unforgettable experience. To apply, email cover letter and resume with the subject “VMT – Director of Business Development and Community Relations” to jobs@valleymusictravel.com.